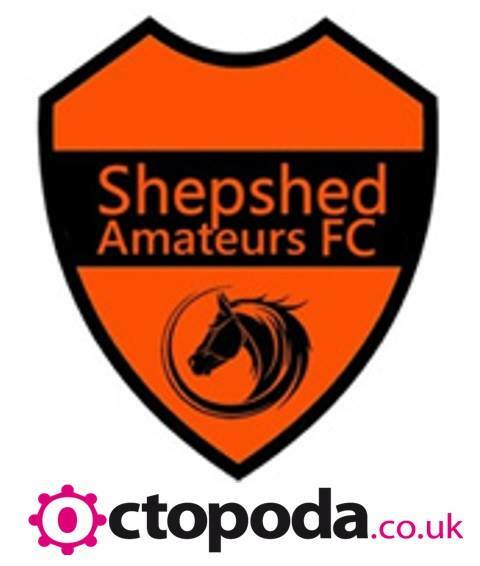 We are pleased to announce a sponsorship agreement with Shepshed Amateurs FC of the North Leicestershire Football League. Our support in the community continues and the club would also like the support of you at one of their remaining home games. For more info, visit the clubs Twitter page or mail us for fixture details!